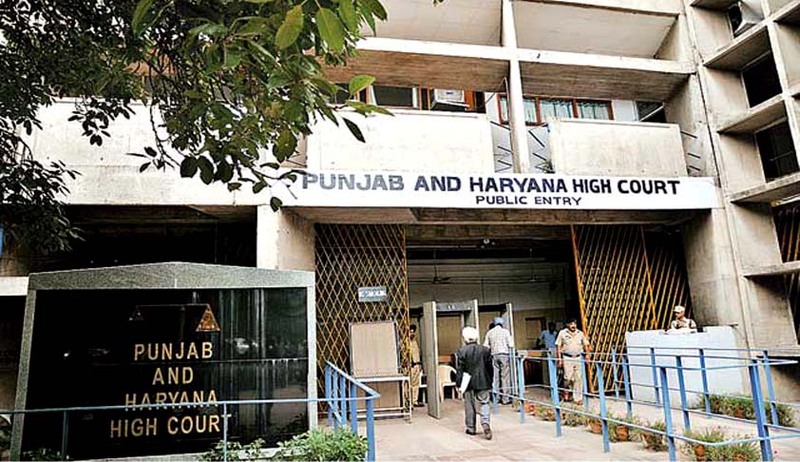 The Punjab and Haryana High Court has ruled that the gifts received by the Managing Director of Ludhiana-based Oswal Woollen Mills Limited, Jawahar Lal Oswal, for and on behalf of his daughters in England were valid. A two-decade old controversy relating to the genuineness of two monetary gifts of $4 lakh received by the assessee for and on behalf of his daughters has culminated in an order against the income tax authorities. Justice Rajive Bhalla of the High Court held that the Tribunal has rightly opined that the gift could not be treated as a deemed income of the assessee. Two gifts of $2 lakh each by two donors, not related to the assessee, were made in favour of his two daughters through two banks drafts bearing consecutive numbers in March 1994. British citizen OS Gill made a gift of $2 lakh to Ruchika Oswal. Similarly, another UK resident BP Bhardwaj allegedly made a gift of $2 lakh in favour of Monica Oswal. The assessee received the two drafts on behalf of his daughters in England. The income tax authorities alleged that the gifts were bogus and the amount of gifts represented concealed income of the assessee. Their Revenue Counsel argued onus to prove that the gifts were genuine and not a mere devise to evade tax lay upon the assessee. But he failed to discharge this onus by producing tangible evidence that would even remotely prove the genuineness of the gifts. Counsel for the assessees submitted that the Commissioner of Income Tax (Appeals) has rightly accepted the genuineness of the gift made by Dr.O.S.Gill. Counsel for the Oswals, Sanjay Bansal argued that the assessing officer based his opinion primarily on the quantum and drew an inference without referring to concrete facts.